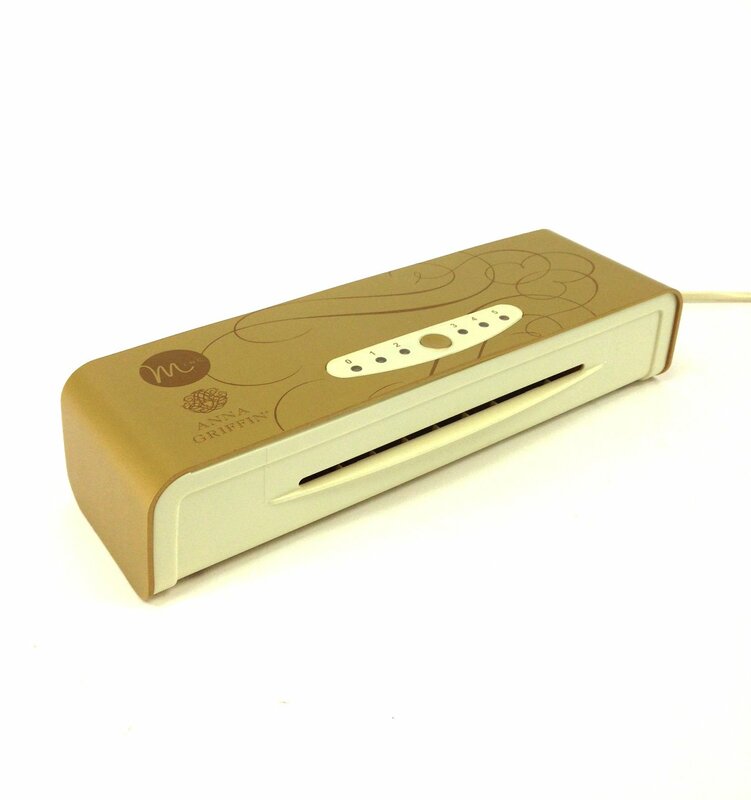 ★★★★★ This machine is much better than my normal laminator and the results are gorgeous. I noticed some smoke coming out when I used it for the first time and I was a little worry about but later everything was fine and the smoke stopped. I'm very happy. ★★★★★ I purchased a large foiling machine a few months ago and was not 100% satisfied with the fact that ink from the sign I was printing stuck onto my vinyl sleeve. Consequently, I learned about the small Anna Griffins MINC machine and decided to give it a try. I absolutely love it for enhancing the luxe wedding and events stationery and accessories that I produce in my home studio. The foiling process was so easy and the application of foil was better. Thanks for offering such a great product! ★★★★★ It's much prettier than the other version! It works exactly as described. Be sure to read the instructions before you dive right in. ★★★★★ I have really enjoyed using this product. It makes my papercrafting fun and beautiful!